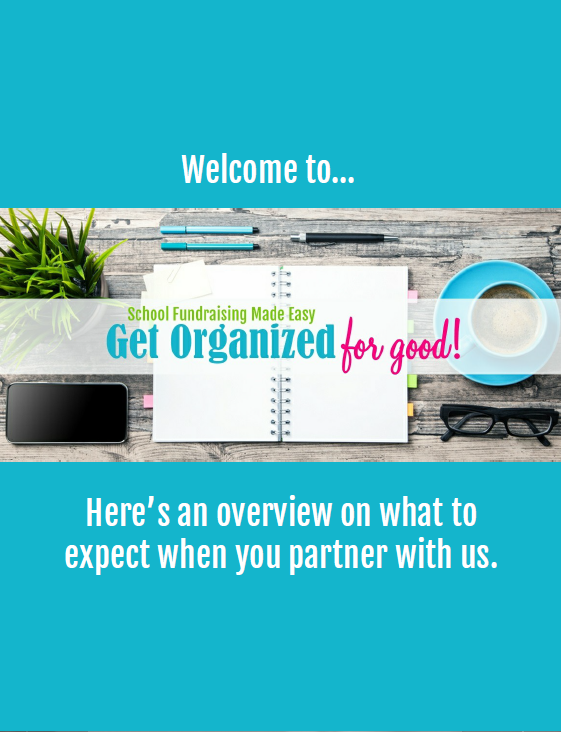 Are you interested in learning more about our fundraising process and what to expect when you partner with us? We’d love to send you our information packet. In it, we outline the process from start to finish in detail, answer commonly asked questions, and share profit potential. Complete the form below and it will be in your hands in mere moments! Or email us directly and we’ll get a copy to you as soon as humanly possible.